If you have an unfinished basement in your home, then you are missing out on valuable square footage that could be put to good use with a basement remodel. 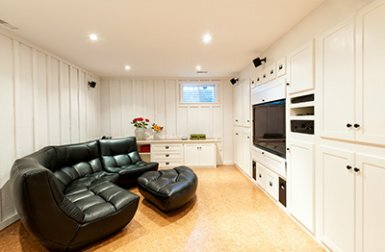 A basement renovation can transform your basement from a blank canvas into a new game room, family room, or other space that your family will use time and time again. 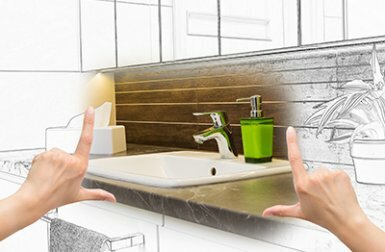 Remodeling basements is a big undertaking, so they require the expertise of a home contractor who knows what it takes to turn an unfinished basement into a finished room that you truly love. 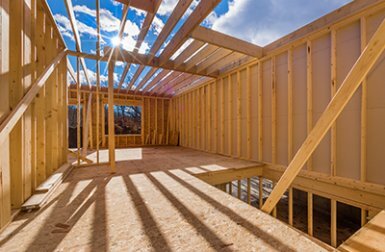 If your current home is too small for your needs but you can’t imagine dealing with the hassle and expense of moving, a home addition can transform your home and add the space that your family needs to thrive. Whether you want a screened porch addition so you can enjoy the beauty of the outdoors from the comfort of your home or you want to add an in-law suite addition above your garage, Cedar Square Homes has the knowledge, expertise, and top-quality materials needed to bring your vision to life and make your home more functional so that it will effectively and comfortably meet your needs. If you have realized that your home is simply too small for your needs, the addition of an in-law suite can make your home more functional and useful than ever! As more and more families turn to cohabitation rather than assisted living facilities for their elderly family members, an in-law suite addition provides the perfect way to keep your family close while offering the privacy that everyone deserves. The kitchen is the heart of the home and is often one of the biggest selling points for prospective buyers, so it simply makes sense to make the most of your kitchen. 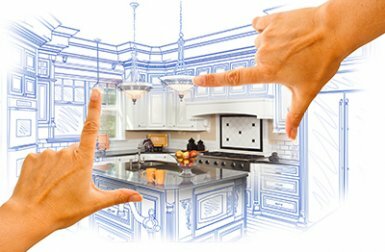 If your kitchen isn’t currently meeting your needs or is just in desperate need of an update, let Cedar Square Homes breathe new life into your kitchen with an expertly crafted kitchen remodel! Do you have a beautiful backyard or gorgeous view that you rarely get to fully enjoy? 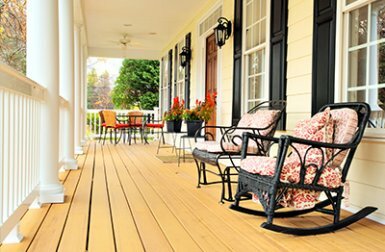 If you wish there was an easy way to spend more time outside relaxing, entertaining, and enjoying beautiful weather, a deck is the ideal solution! 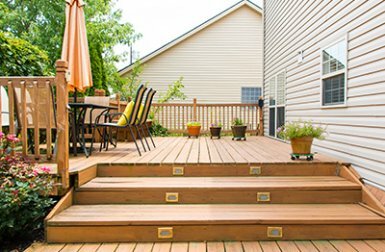 At Cedar Square Homes, we have been building beautiful custom decks for over two decades and we have the skills and experience needed to help you make the most of your outdoor space. Make the most of your property by creating an outdoor living space that is perfectly suited to you and your family! Whether you need additional space for a workshop or you want to keep your cars protected from the elements, a new garage can make your life easier by providing valuable extra space for storage and more. 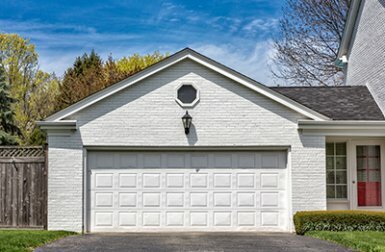 When you need a garage that will be constructed to match the existing architecture of your home so it looks like it has always been there, you’ll need the help of a contractor who is experienced with building garages, like Cedar Square Homes. If you want to be able to enjoy the beauty of the outdoors from the comfort of your home, a new porch built by the experts at Cedar Square Home is exactly what you’ve been waiting for! Whether you want to build a sunroom addition or a beautiful screened-in porch, we have the expertise needed to add a beautiful and functional addition to your home that will allow you to better enjoy your outdoor space all year-round. 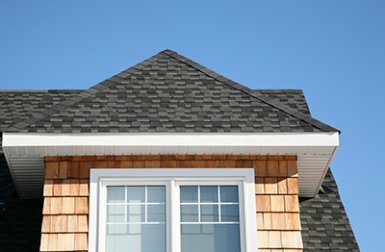 While roof repair and roof replacement strikes fear in the hearts of many homeowners, it’s an important consideration that can’t be ignored because a good roof will ensure that your home is properly protected from the elements. 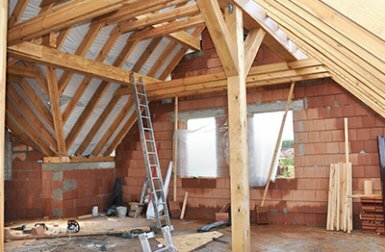 A damaged roof can allow water to infiltrate your home which can cause a host of problems for your insulation, framing, and more. By neglecting your roof, you can quickly cause damage to your home that will be incredibly expensive to fix. Avoid this hassle by being proactive and replacing your old roof before it becomes an even bigger problem! If the exterior of your home is starting to look old or worn out, your house will never look its best. New siding can not only give your home an instant facelift, it can also help to prevent water damage from infiltrating your home and provide an important layer of protection for your abode. At Cedar Square Homes, we can re-side your home so that it not only looks great, but will also be thoroughly protected from the elements as well. We use low-maintenance Dutch lap vinyl siding because it’s incredibly durable and will look great for use to come with virtually no maintenance required. 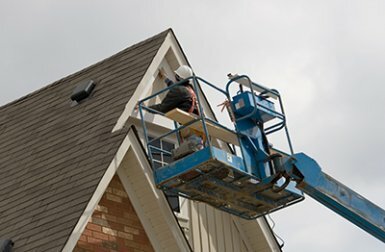 For over 20 years, we have been providing reliable and trustworthy siding services to clients throughout Maryland, including Anne Arundel County, Crofton, Annapolis, Pasadena, and Severna Park. DISCLAIMER: Photos may show upgrades. Pricing and standard features may change prior to contract.